GetResponse is one of many popular email marketing solutions. You can easily integrate your GetResponse account with your WordPress site and can allow them to subscribe into your site. weForms GetResponse Documentation is written to help you on how you can use GetResponse for weForms to achieve this. Following few easy steps you will be done within few minutes. With weForms Pro installed in your WordPress site, you can integrate GetResponse in your site. First you have to activate GetResponse. Navigate through: wp-admin > weForms > module. Here you will find all your email marketing providers. Activate GetResponse toggle button. Next, follow this path: wp-admin > dashboard > weForms > Settings. Now that you have activated GetResponse from your weForms module, you will see a section for GetResponse in Settings. 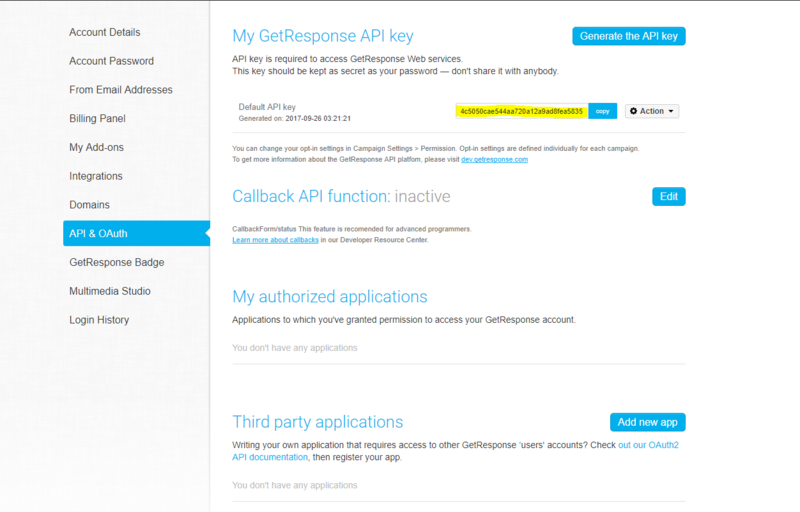 Click on the link “GetResponse API key” [marked in yellow] above the section. You will be asked to login or sign up into GetResponse if you have no account in GetResponse. Copy this API and paste here: wp-admin→dashboard→weForms→Settings→GetResponse API. Next go to the form you want to integrate with GetResponse. 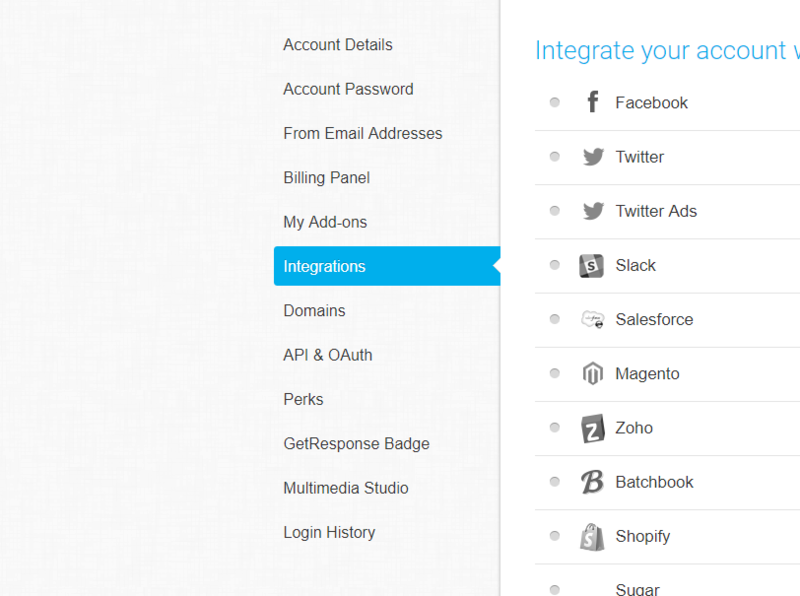 Visit the Integrations tab and find GetResponse. Turn on the toggle button. From List drop-down, select the GetResponse list where you want your weForms submissions to integrate. Map the form input fields with GetResponse fields. Email Address is a required field. When you are done mapping, click on Save Form to apply the changes to your form. That’s all. You have your GetResponse account integrated with weForms.